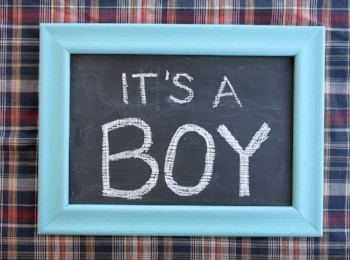 Join us as we celebrate with the Milani family their soon to be born baby boy at a reception to be held on Sun, Sept 30 at 12:15PM in the Youth Room. Cards with scripture, hymns, and other blessings are appreciated. Let’s thank God together for this wonderful gift!